Lovely Little Blog: Pick your own glass favor! Pick your own glass favor! 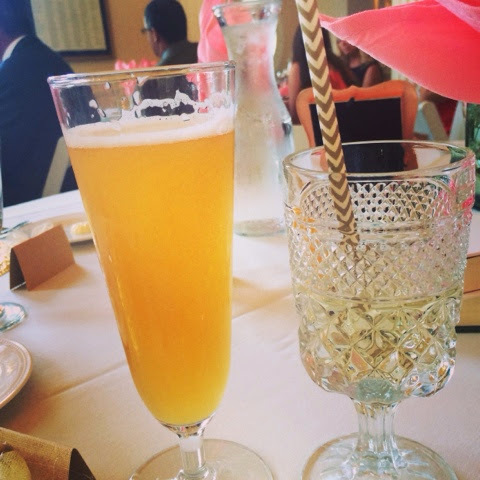 I went to a wedding a few weeks ago and the favor was a pick your own glass. The bride had found over a hundred vintage glasses and set them out by the entrance with a sign to pick your glass for the night. Such a cute idea + I loved sipping out of my hobnail beauty all night.